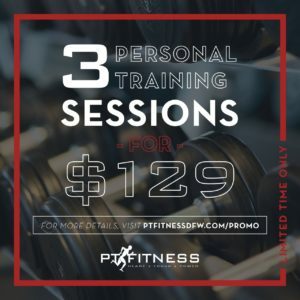 Personal Training Promotion – 3 sessions for $129! 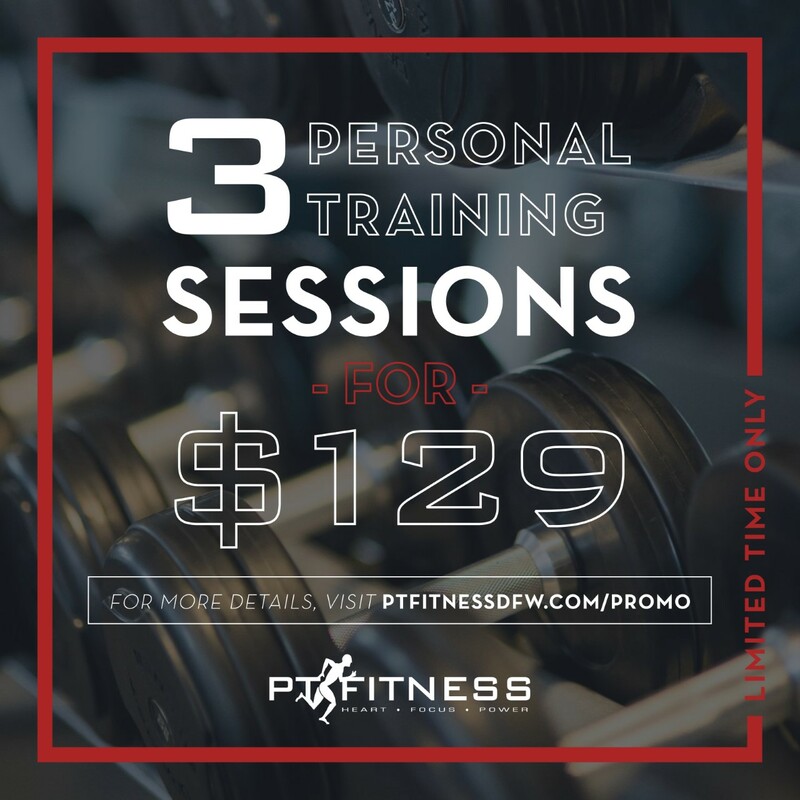 Fine print: for new clients and clients that haven’t trained longer than 1 year. 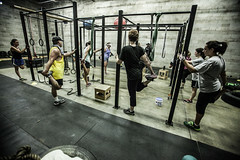 Drop into classes for $10. Promo good for limited time only. 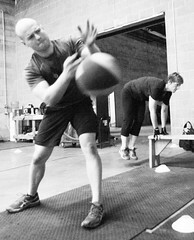 Spouses receive 50% off equal or less membership. Must be done in person or email request.